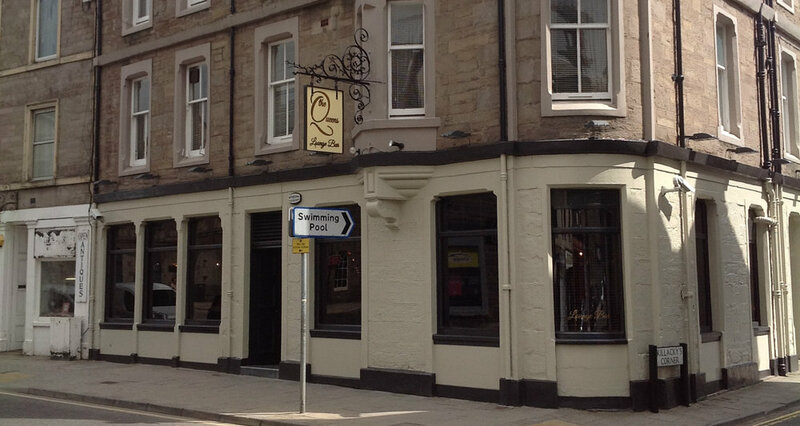 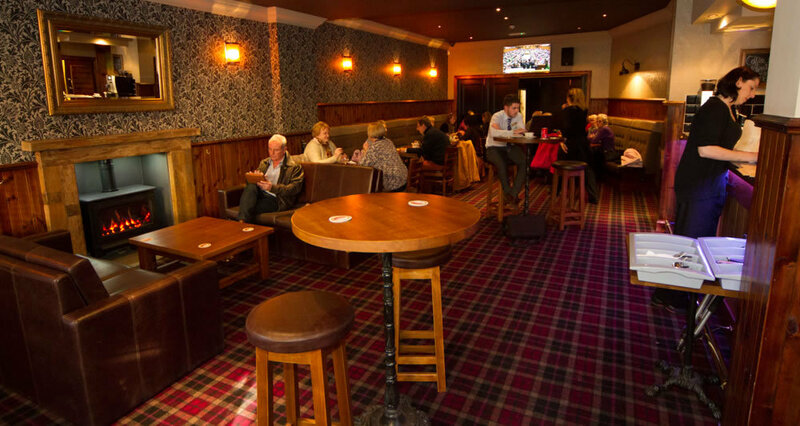 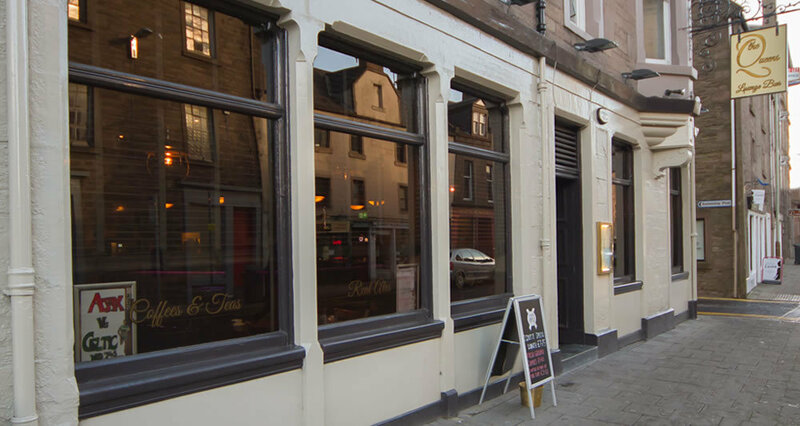 Situated in the centre of the historic county town of Forfar, this former coaching inn dates back to pre 1822. 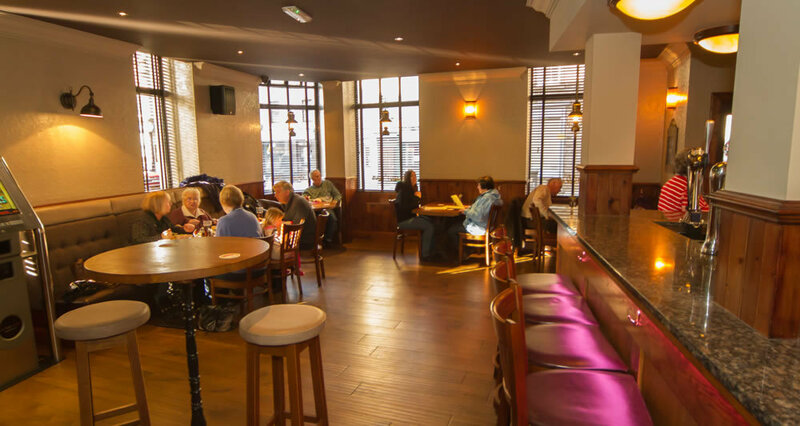 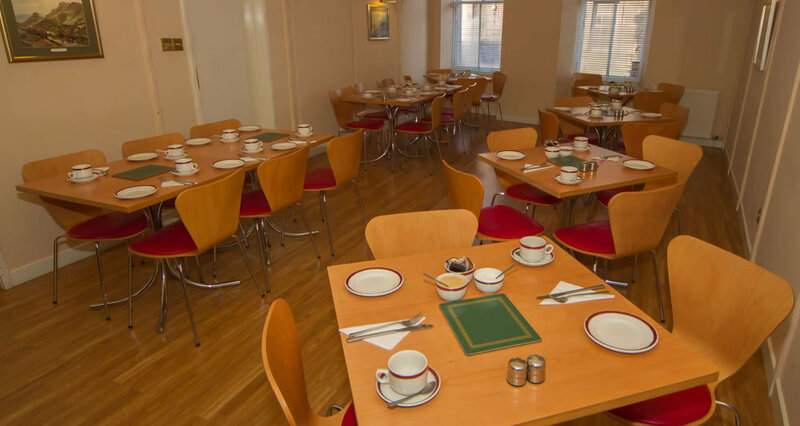 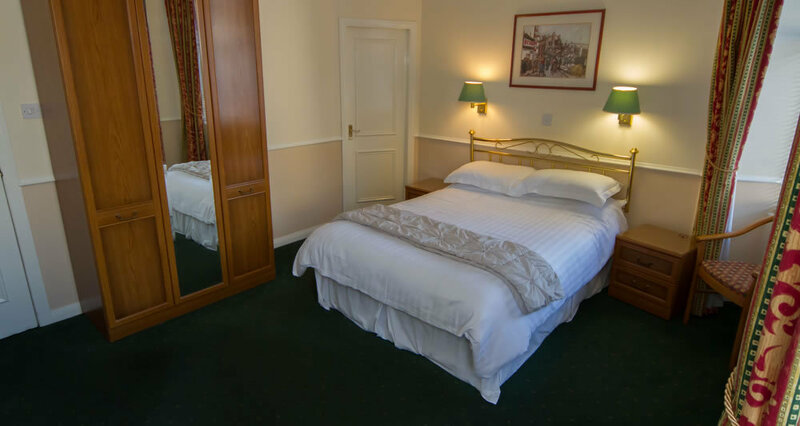 Today it is a welcoming town centre hotel with 9 newly decorated bedrooms, all en- suite with plasma televisions and wi - fi connectivity, a lively lounge bar and a separate function suite catering for up to 100. 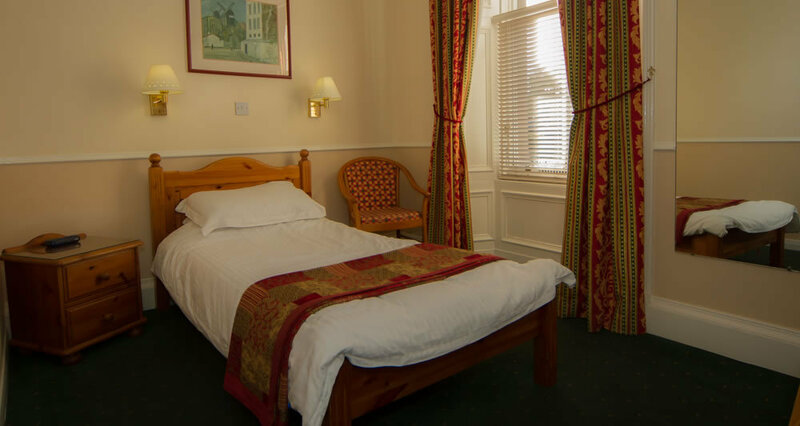 Convenient for Aberdeen 40 mins, Dundee 20 mins, Glamis castle 10 min, Guthrie castle 10 mins as well as many local attractions.